Oxfam Unwrapped Bloggers Against Poverty- Make A Difference With Oxfam Unwrapped. We all know that Christmas is a time for giving, but it is also so important to remember that not everyone will be getting a heap of fancy gifts this Christmas. So today I wanted to put the spotlight on Oxfam. Now before you click the big red X just give me a little of your time to see how you can make a difference with Oxfam Unwrapped, You have probably had clipboard people try to stop you when you're busy in the street a million times. I am not about to ask you to empty your purse, awareness is priceless. Even if you just share this post to spread the word. I think the problem that always hits home most for me is that people around the world still do not have access to clean water. Something so simple we take for granted. We can just walk up to a tap and voila clean safe water. I think this impacts me more because I have seen this issue with my own eyes and the idea of a mother having to choose if she should let her small child go thirsty or let them drink dirty water and risk getting ill is just so traumatic. 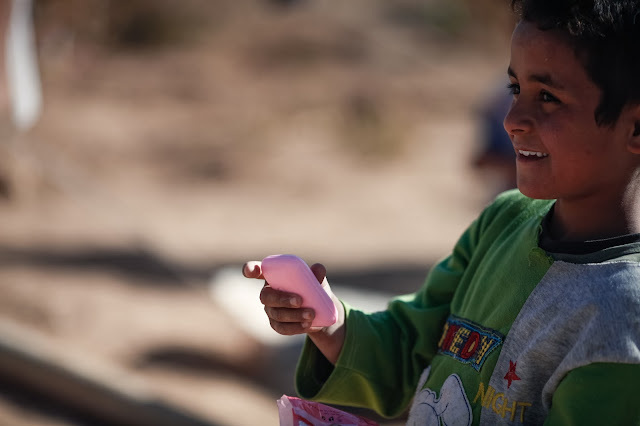 1,400 children die from diarrhoea each year through unsanitary conditions.Something as insignificant as a bar of soap can help prevent these deaths. So simple right? With the support of people like yourself last year Oxfam were able to improve the sanitation conditions for 1.25 million people! Giving them access to hand washing facilities they were able to reduce the risk of disease which will help end children dying from something that can easily be stopped. As well as the physical act of giving soap Oxfam also educates communities and families on the importance of doing the little things like washing hands to keep them and their children safe. 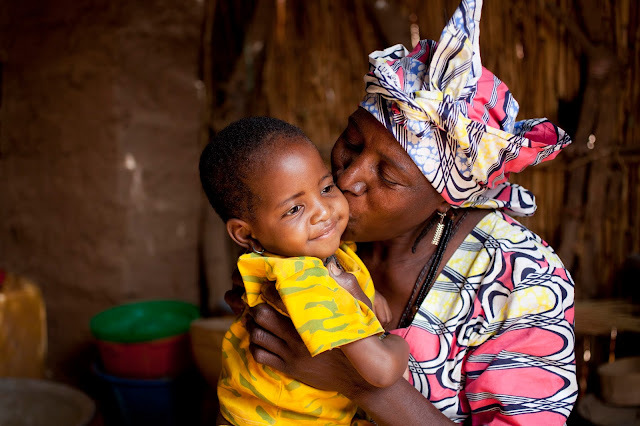 Ladies like Binta in Niger have now been given the knowledge and support they need. Now how can you help? 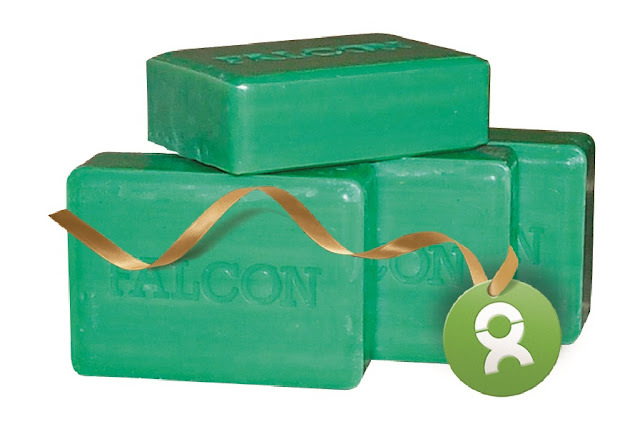 First you can simply raise awareness but you can also buy the gift of some soap. A lifesaving soap gift is just £5 and this also goes to helping the Oxfam water aid project which helps provide safe clean water for all! There are lot of unwrapped gifts to choose from let Archie tell you a little more. Such an important and worthy cause, being able to give a gift and know you have helped people at the same time is such a great idea around Christmas time.